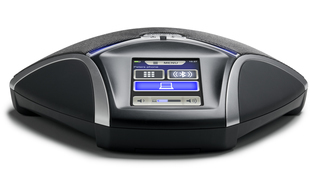 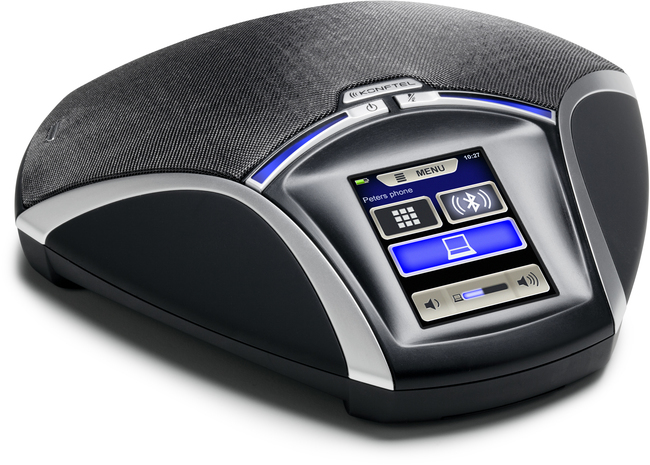 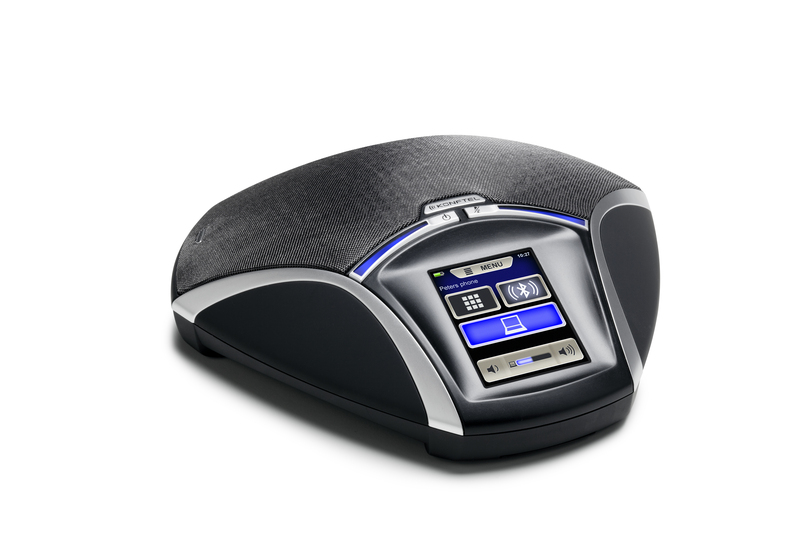 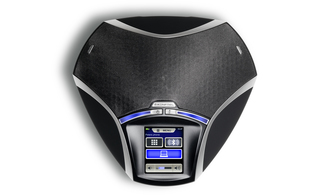 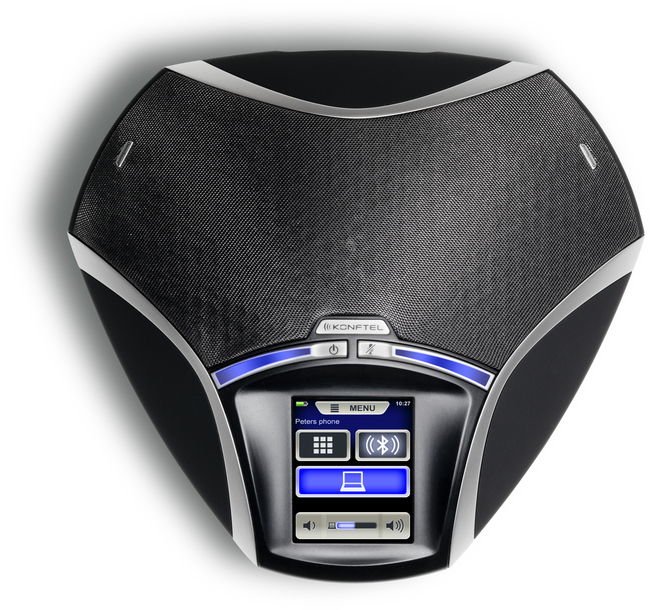 The Konftel 55 and the Konftel 55Wx are simple-to-use, versatile conference units delivering impressive, crystal-clear sound thanks to the patented OmniSound® HD audio technology. 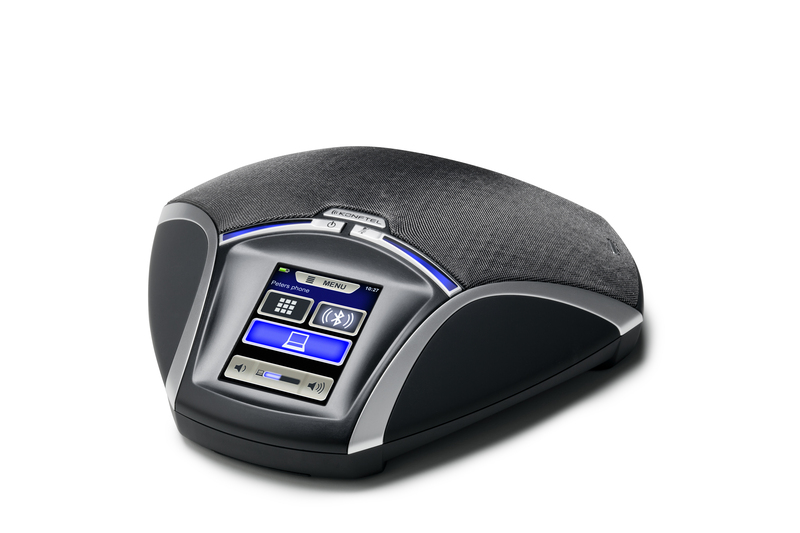 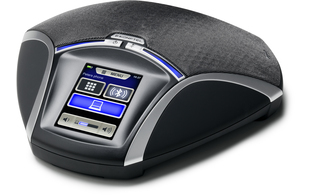 The Konftel 55 series has been specially designed to be the hub of your communications. 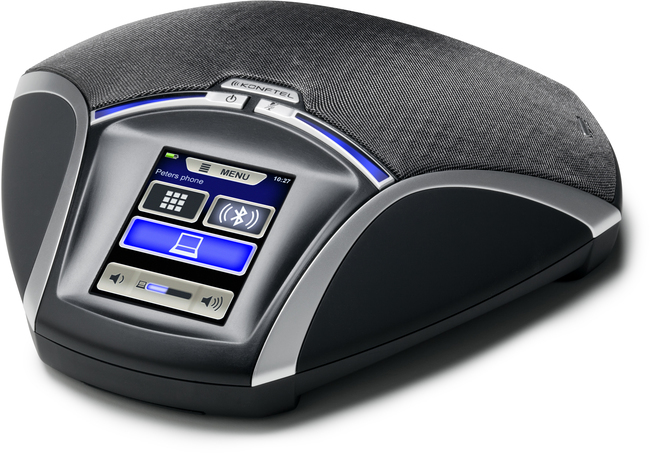 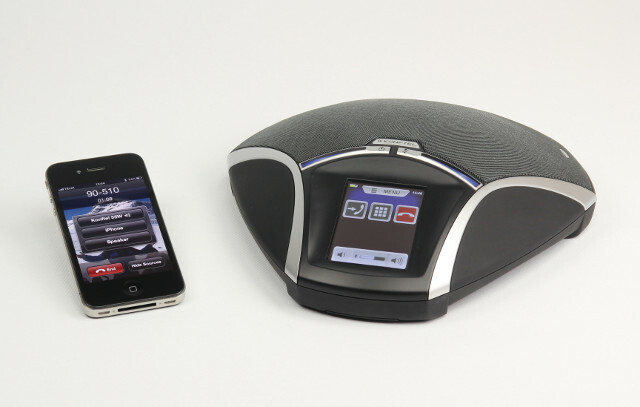 Connect your computer, mobile phone/tablet and deskphone for effortless meetings with superior audio quality whatever the communication tools. 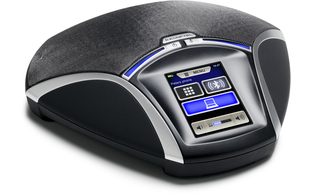 Moreover, VoIP calls can be bridged with calls via a desktop or mobile phone. 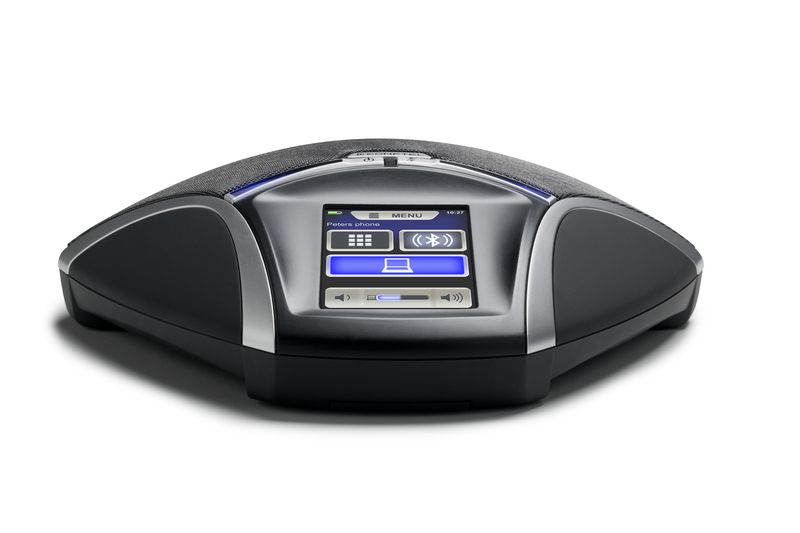 Switch easily on the smart LCD colour screen that only displays the current connections. 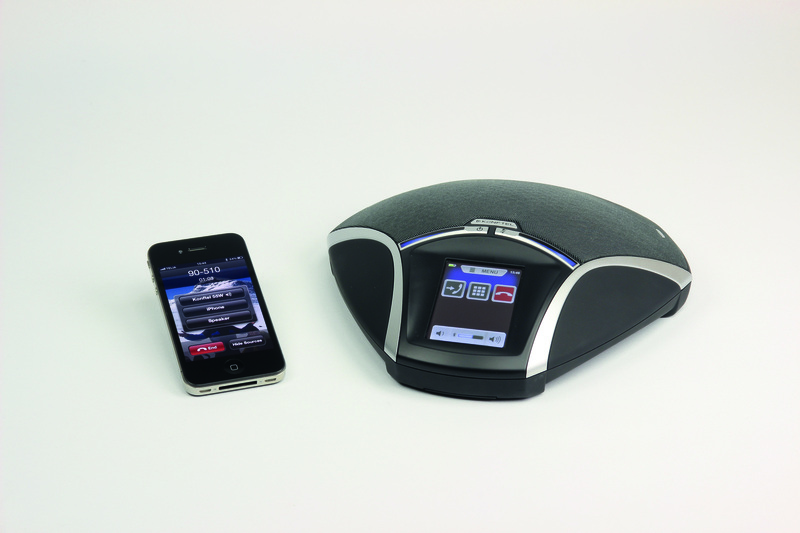 The Konftel 55 series has recording capability; calls and dictations recorded on the memory card can be played back, saved or shared. 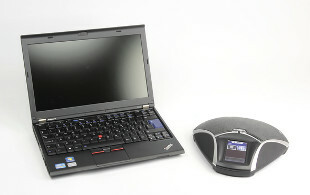 These highly portable units look just as good on the desktop and in the home office as in the conference room. 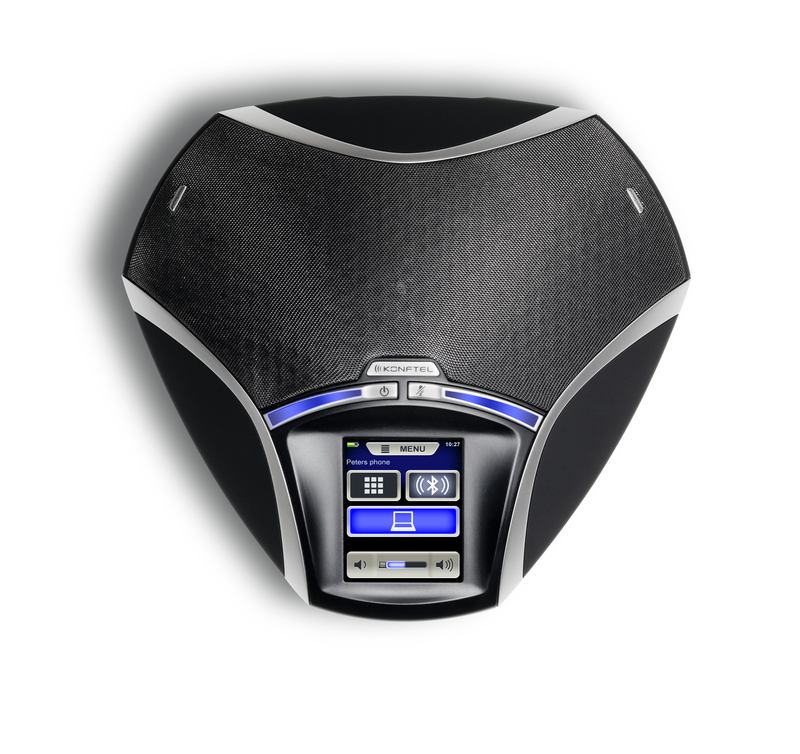 The difference between the models is that the Konftel 55Wx has Bluetooth® and is equipped to accept optional expansion microphones. It's up to you to choose your favourite.